" ... Your contribution literally made this experience for my child possible. Thank you BPBF!" Donate via via US Mail by printing our form. 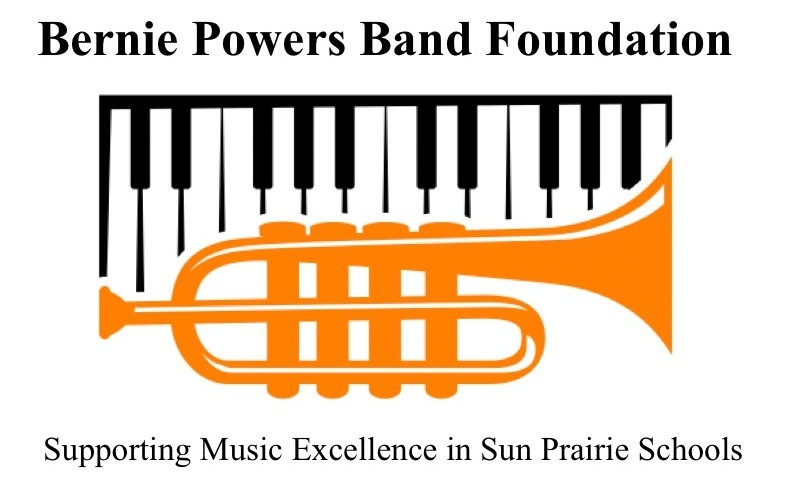 which will help ensure the long term success of music in Sun Pun Prairie Schools. Cash Simplest and most convenient, cash can be given at any time and in any amount. Maximum tax advantages are enjoyed by the donor. Materials Contributions of material goods needed to carry out operational or program activities of the Foundation are always welcomed. Tax deductions apply. Securities By contributing securities, the donor may completely avoid capital gains tax while securing an income tax deduction for the current fair market value of the gift. Real Estate A gift of real estate yields a deduction for the full market value of the property and avoidance of capital gains tax. The donor may retain the option of remaining on the donated property. Bequests A bequest of cash or property through a will is usually fully tax deductible, reducing the taxable estate and therefore the estate tax. There are a number of ways to name the Foundation in a will. Life Insurance The Foundation can be named as the recipient of dividends or as the beneficiary of a new or existing policy. Pension or IRA A post-death gift of a pension or IRA to the Foundation reduces the estate and avoids the income tax penalties heirs would have to pay upon receiving those accounts. Savings in income taxes by gifts of cash, securities, or property made during this fiscal year. Be sure to check with your tax advisor or legal counsel to see whether a gift of this type may be of advantage to you. BPBF, Inc. is a 501(c)3 organization. All contributions to the Foundation are tax deductible. Check to see if your employer will match your contribution. This fund will create an endowment to support, sustain, and grow our foundation. To provide student scholarships to support their ongoing education.